As a marketer, there’s no such thing as too much research. In the grand scheme of things, you need to be in tune with the latest trends, be up-to-date with your strategies, and constantly monitor how your campaigns are running. However, for the most part, your tactics must be guided by a portfolio of well-targeted keywords to make sure you’re not throwing away precious marketing dollars. It doesn’t matter if you’re preparing for PPC, SEO, or just good old content marketing. 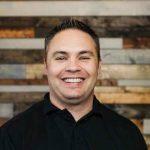 Without keyword research, it’s practically impossible to draw the right audience into your campaign. Fortunately, there are loads of research tools you can use to arm yourself with lucrative keyword ideas. But since not all of them can produce the same results, you need to be extra careful when choosing a tool you can bet on. 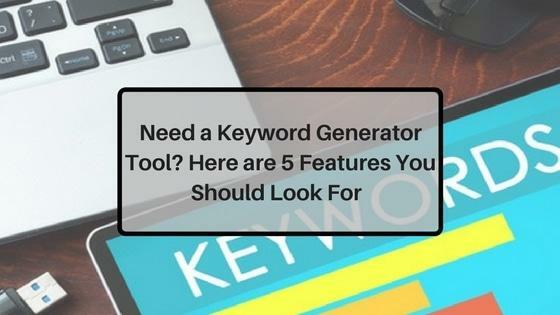 First and foremost, you need to look for a keywords generator that won’t overcomplicate your research. The platform should allow you to jump into the action without you having to go through any unnecessary and time-consuming registration steps. The Google AdWords Keyword Planner, for example, only requires a valid Gmail account which is something that most marketers today already possess. The actual keyword research process is also made as clear-cut as possible. You simply need to enter a seed keyword, a relevant search phrase, or any URL to get things rolling. However, when it comes to ease of use, not many can compare to LongTailPro. Now that we have usability out of the way, it’s time to focus on the actual results you’ll get. You need to pay attention to the number of keyword suggestions a platform can generate. It’s not rocket science — the more results, the better. Be it for SEO or PPC; you need all of the keyword ideas you can get to make sure you don’t miss out on profitable opportunities. This is another aspect where LongTailPro shines, especially since it can assimilate hundreds of keyword suggestions from Google itself. Not only that, but it also does a great job of scraping low-hanging fruit keywords that are longer and usually more suitable for smaller brands. Of course, you can make the case that the AdWords Keyword Planner also produces the same number of suggestions — if not more. However, their results are generally less focused and contain more broad keywords, making it slightly harder to find suggestions that are worth targeting. Another alternative would be Ubersuggest, which is a free-to-use keyword creation tool hosted on Neil Patel’s website. Similar to LongTailPro, it’s also capable of suggesting longer keywords that are favorable for smaller brands, but doesn’t give a keyword competitiveness score which is crucial when trying to determine whether a keyword is worth your time. In most cases, Ubersuggest and LongTailPro produce keyword suggestions that can be used to create unique headlines for content. These are keywords that will not only make sense for headlines — they will also read naturally when inserted into the actual post. This isn’t normally an issue for PPC advertising, but it’s definitely beneficial to content and SEO professionals. 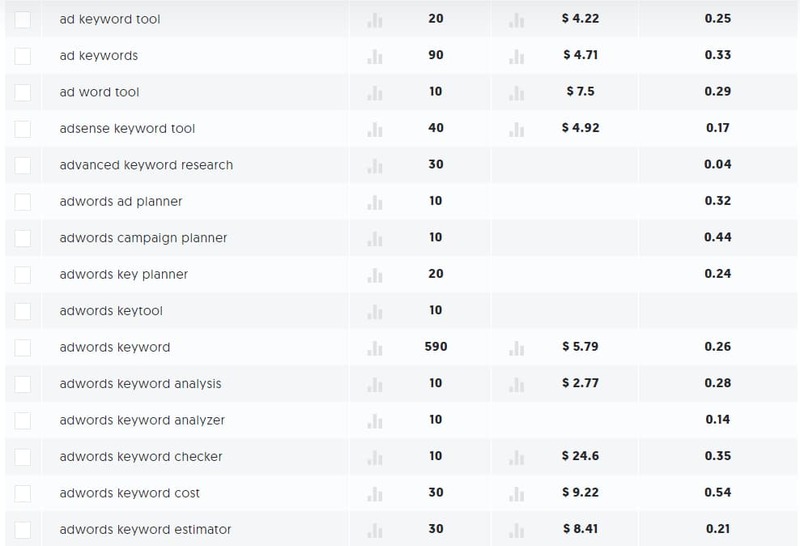 Having enough keyword ideas to keep your campaign going for weeks is great, but a keyword research tool must also be able to show you the hard numbers — particularly a keywords’ search volume, competitiveness, and average cost per click. These metrics will help you determine a keyword’s performance in SEO, PPC, and content marketing. The good news is, keyword analysis is a staple feature in most keyword research tools. 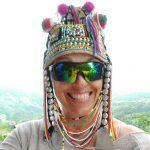 It’s only a matter of finding the tool that makes data more readable. LongTailPro also calculates the projected “Rank Value” of particular keywords, which will enable you to factor in ROI when using the keyword generator for SEO. They can also prescribe a certain range of keyword competitiveness based on the performance of your domain. 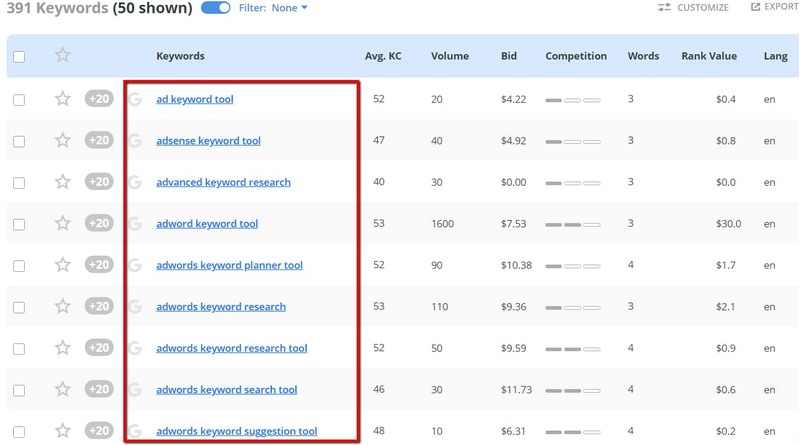 Sometimes, the best source of profitable keyword ideas are the competitors themselves. This is, unfortunately, where a lot of keyword research platforms fall short. Most of the time, competitive research tools are included in comprehensive SEO platforms like Moz and Majestic. In LongTailPro, however, we’ve also incorporated the feature in our platform. 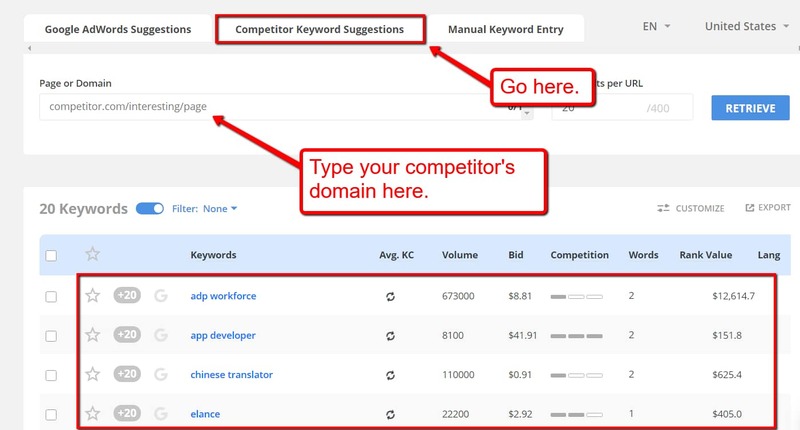 You can then handpick potential keyword opportunities based on their rank value, average keyword competitiveness, and search volume. Just remember that going straight for your top competitor might lead to keyword suggestions that are well beyond your reach. If you want your competitive research to be fruitful, you need to be realistic and enter a domain that isn’t too far ahead. Adopting some of their target keywords into your own strategy could be the key to outranking or outperforming them in your marketing. 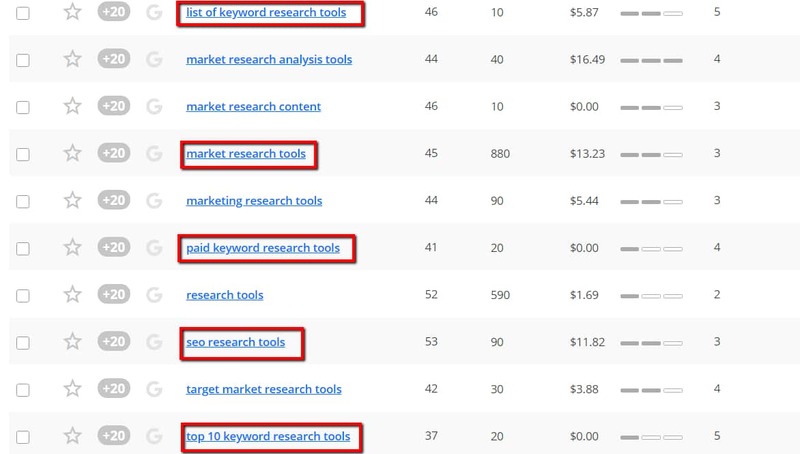 If you have a keyword research tool with these qualities working for you, your chances of finding the best keywords that can generate you truckloads of sales easily skyrockets! LongTailPro is, without a doubt, the perfect platform whether you’re preparing for SEO or PPC. Check out its amazing features with our 7-day free trial today! KeywordTool-io don’t show complete info in free version or in trial or something like that so i think when you don’t know how many searches and what is exactly KC so don’t put effort, or you can copy paste in google keyword planner to check searches and KC it’s mean you’ll waste your lost of precious time.